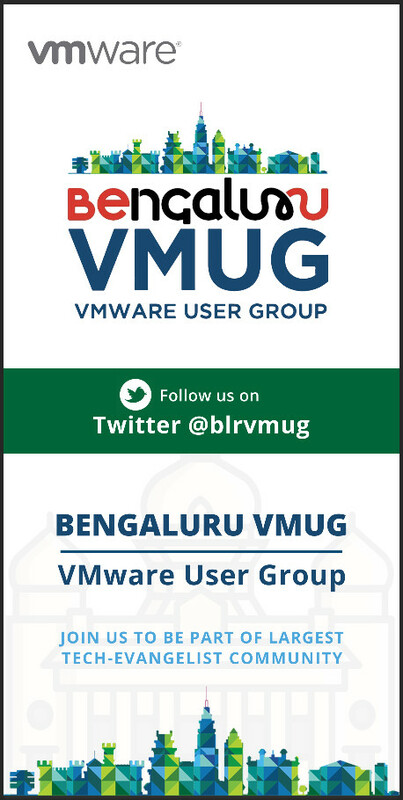 Today we will discuss about New Vembu BDR Essentials. 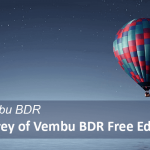 Vembu recently released their new Cost effective solution Vembu BDR Essentials which will protect your VMware and Hyper-V platforms. This solution is completely formed with enterprise-level features for small businesses having requirements under 6 CPU sockets or 50 VMs. 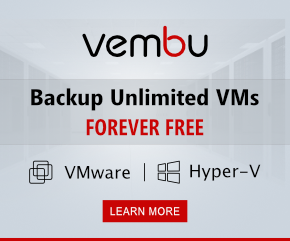 This Essentials package will helps you to save up to 50% compared to Vembu BDR suite and you can cut down on your backup expenditure significantly through this package. Vembu has released edition to help small businesses cut down on backup expenditure. 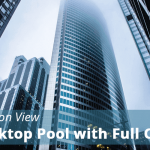 With this, you can backup VMs running onVMware and Hyper-V, having up to 6 CPU sockets or 50 VMs. 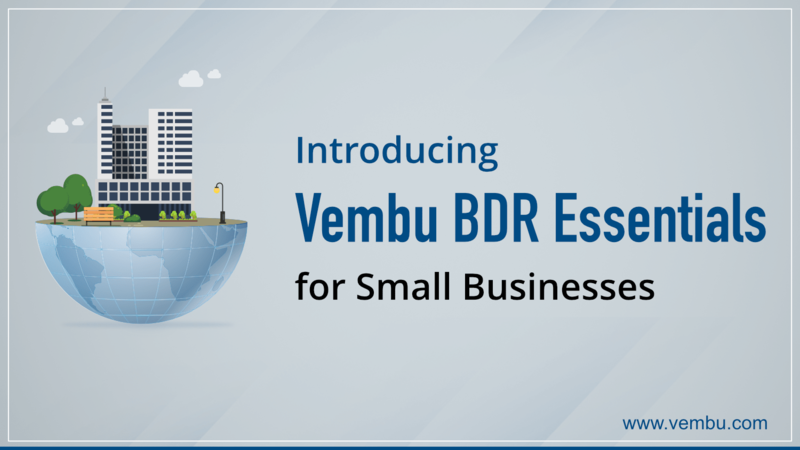 Licenses for Vembu BDR Essentials are provided at the host-level and VM-level depending on your business infrastructure. This package offers you exactly what you want from a backup and DR solution at a very reasonable price. 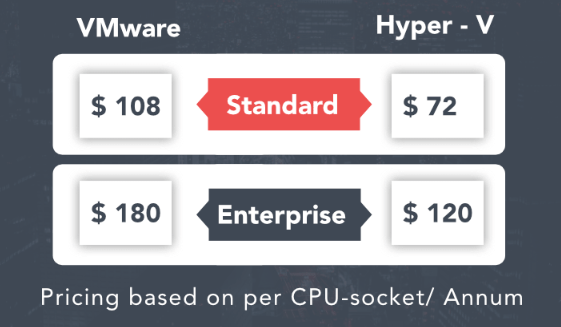 Essentials is a subscription-based offer means you will pay $108 a year for Standard and $180/year for enterprise per CPU socket . Industry-best RPO with near Continuous Data Protection (CDP) , which allows you to backup data as frequently as every 15 minutes. 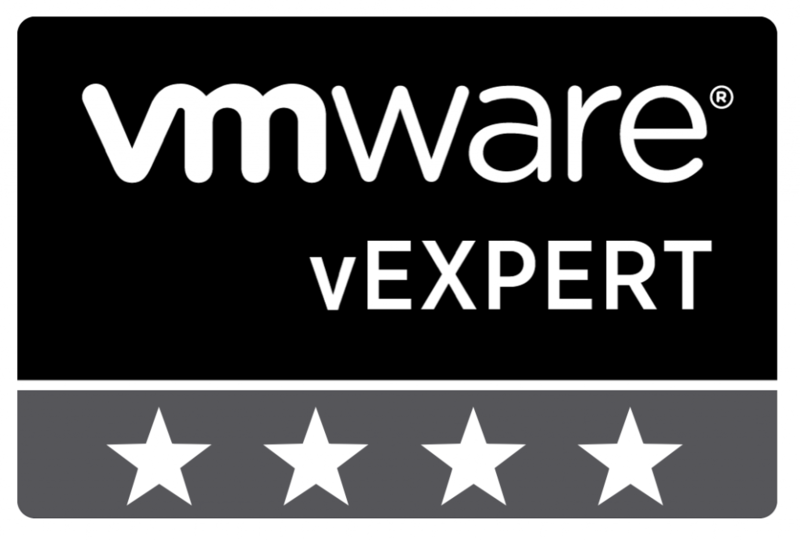 Quick VM Recovery helps you launch your backup data instantly on ESXi, Hyper-V or KVM host as a VM by virtually mounting the backup data. Agentless VMBackup ensures that you have a hassle-free backup experience. You can backup multiple VMs in a single job. Vembu automatically selects the data transport mode depending on the backup infrastructure. Vembu will ensure that your backed up data is not corrupt using three-tier backup verification process consists of mount test, boot test and integrity test. Recover individual items for applications like MS Exchange, MS SharePoint, MS SQL and Active Directory using Vembu Universal Explorer. Monitor all your backups from a single console using Vembu BDR360 also you can set up email reports, and check the health status. 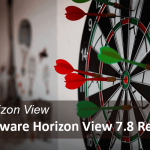 If your backup requirements exceed 6 CPU sockets, go with Vembu BDR Suite. 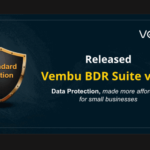 While the BDR Essentials is custom-designed to protect your virtual environments, the BDR Suite is a comprehensive solution using which you can protect your entire IT environment. 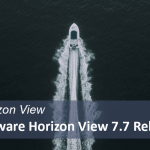 It has all the features necessary to take care of backup requirements for your environment – physical, virtual or the Cloud.